a scattered soundstage is made natural. ■　High & low sensation will expand. Thickness of center-stage will increase. and the stereo sensation becomes clearer. 1. 3 poles 3.5φ　mini plug & jack are connected by 3 strand cable. 2. 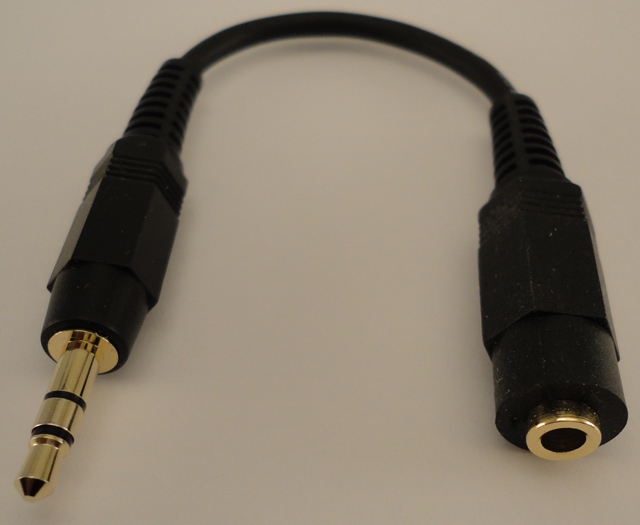 Soundstage Activator which connect +L and +R by high impedance. You can use it as an extension cable of the headphone & earphone. It becomes only 14 cm longer. or five poles to operate several functions. inserted to the jack socket of the TakeT-SAC. a little. But normally, please use the earphone or headphone that has the usual three poles.